When you think of tequila, most of us think margaritas and that thought is usually most common in the summer when there's lots of warm weather, less layers to dress in and relaxing outside. I absolutely love making margaritas, especially for a girls night in or even a drink to have during a girls lunch. Did you know that you can also enjoy tequila in the Winter? 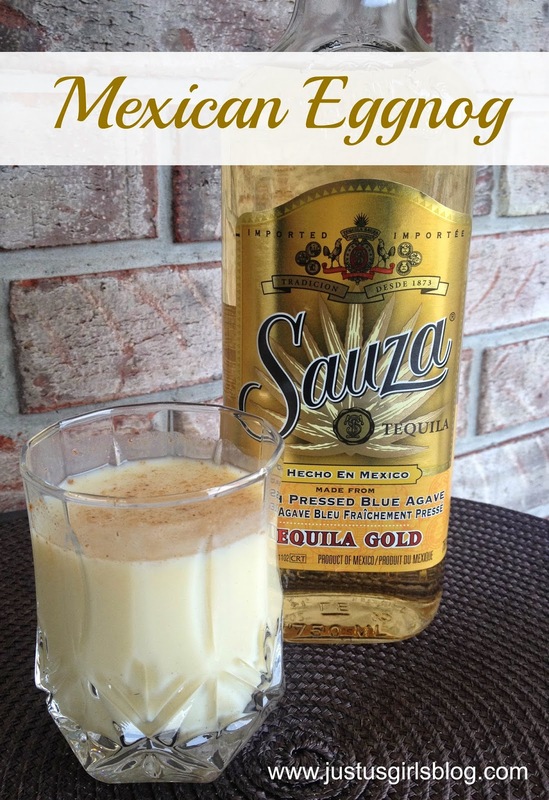 I didn't even think about making drinks that included tequila until I was approached by Sauza to try a couple of recipes with both their silver and gold tequila. 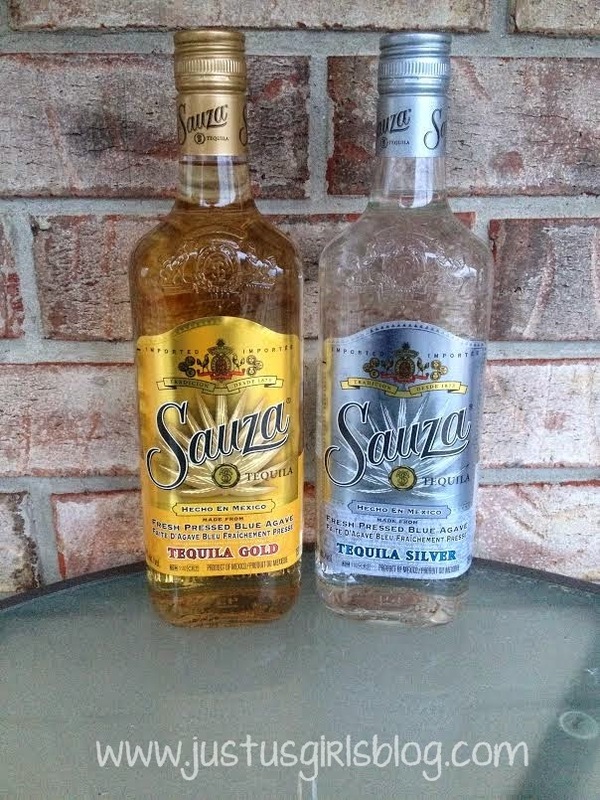 I've been a fan of Sauza for years and have tried both the gold and silver before. They're very affordable retailing at my local LCBO for only $29.95 for the 750ml bottle. I love how smooth their tequila is. It's a lot less harsher in taste like some other tequila's can be and has a richer taste. The gold is a bit sweeter than the silver and ideal for taking shots or making margaritas with. The silver is fresh, clean and crisp and would be great poured over ice. I enjoy making margaritas with Sauza tequila, so to try a couple different drinks I could enjoy in the winter, was pretty exciting. I decided to make both their S'more Margaritas and Mexican Eggnog. Eggnog is a staple in my house around the holidays and who doesn't love chocolate?! So I knew both drinks would be great to try. I have to say both were absolutely delicious. I have to say it was hard to pick my favorite out of the two, but I must say the S'more Margaritas would definitely be a crows pleaser when hosting a girls night in. I made a couple a couple weekends ago for a few friends to try and they loved it. The Mexican Eggnog was a hit with the hubby. We had a couple drinks while watching Christmas movies. Both drinks will definitely be served at our annual New Years Eve party and I'm thinking about bringing a batch of S'mores Margaritas to my in laws for the ladies Christmas dinner, I can't wait to see what others think of both drinks. Directions: Combine all ingredients in a shaker with ice. 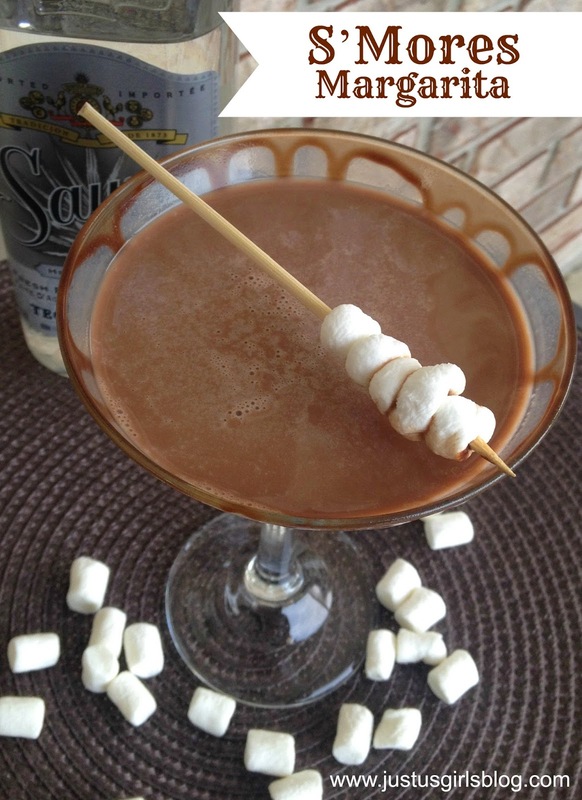 Pour into prepared glasses rimmed with Chocolate-Marshmallow Crème Sauce (optional). Garnish with a skewer of mini marshmallows. Directions: In a shaker filled with ice combine Egg Nog, Tequila and Bourbon. Shake to combine and serve chilled with a dash of cinnamon on top. For more information about Sauza tequila and other recipes you can make using Sauza be sure to head to www.us.sauzatequila.com. Disclosure: All opinions are my own. I received a bottle of Sauza Gold and Silver tequila at no cost for the purpose of this review. No other compensation was received.